We know how important it is to have your inspection completed in a timely manner and want to assist you in the home purchasing process. At LEHI, we offer timely home inspections. When you call to schedule your inspection, we will have one of our professional and knowledgeable inspectors handle your inspection within approximately 48 hours. We also provide the home buyer and real estate agent with a summary of the inspection via email the same day as the inspection. We will do our very best to make the entire process as easy and informative as possible. We work with buyers & sellers to make sure the home is ready. We do a multiple page report and specialized safety analysis of the home. We can also provide Radon & Pest testing without the worry of having to set that up yourself. Starting in 2016 we’re completely app driven and paperless! Our home inspection will provide the buyer with the information needed to negotiate a fair offer to the seller based on the condition of the property. Our inspectors are able to perform qualified home inspections so that the buyer knows the strengths and weaknesses in the home they purchase. I want to thank you for recently inspecting a property that we are personally purchasing. As usual LEHI has done an outstanding job with the inspection of the subject property. LEHI noted a couple of small issues with the plumbing and the furnace. LEHI immediately contacted me and the small repairs were quickly taken care of. I would recommend Lake Erie Home Inspections to anyone needing a home inspection. They have excellent inspectors and are always looking out for the consumer. Alan L. Haynes, Broker/Owner, Coldwell Banker Haynes Real Estate, Inc.
LEHI has performed several home inspections for buyers & sellers I have represented in real estate transactions. They always show up early so that they have a good understanding of the property before the buyer arrives. They make the customers feel comfortable & take time explaining home maintenance tips, energy conservation, and health & safety concerns. Lake Erie Home Inspections will not disappoint buyers or sellers who are looking for an honest, thorough, and affordable home inspection. 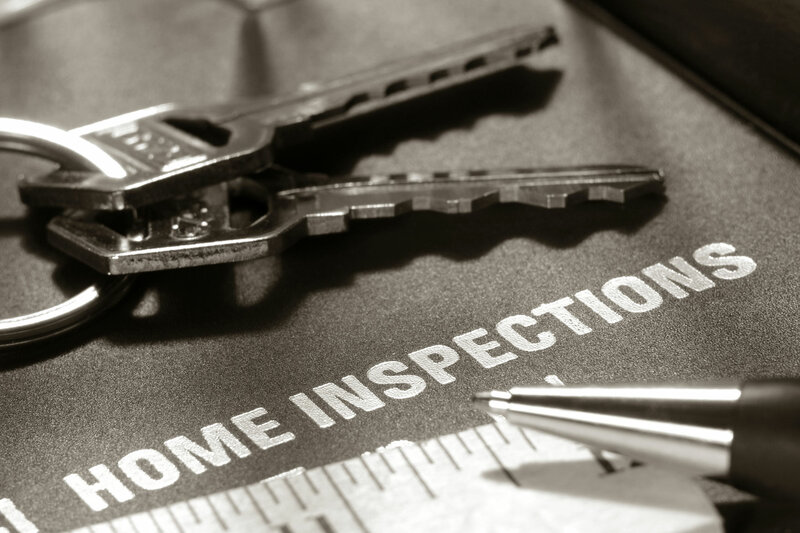 Lake Erie Home Inspections provides superior service both during and after the inspection. Anyone can inspect a home, but a good inspector will explain the issues at hand and how to correct them. Lake Erie Home Inspections does just that and is wiling to go further. I highly recommend Lake Erie Home Inspections for all home inspections. Knowledge is key if issues come up during an inspection. LEHI either has the answers or will recommend a trained professional in the needed field to help the purchaser make a decision.